Earthquake coverage is not included in standard insurance policies, but for many, especially those living in California or the Pacific Northwest, an earthquake policy is an important part of a comprehensive protection plan. To get the ball rolling on an earthquake quote for your home, fill out this brief form. A Fournier Group specialist will circle back with you soon. If you’re looking for earthquake insurance for your business, get in touch—we’re happy to help. What's the address of the home for which you're considering earthquake coverage? 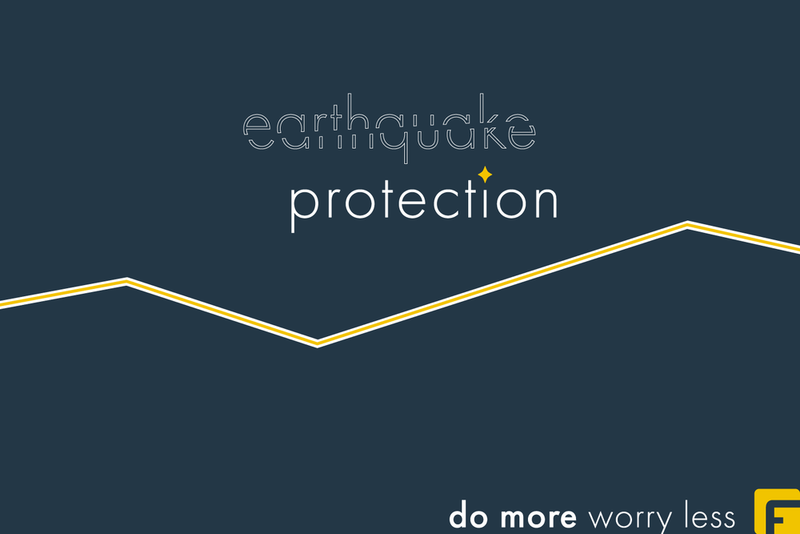 When would you like your earthquake coverage to begin (effective date)? What's your current home insurance company? What is your contents coverage limit? Are you interested in deductible options? Thank you for submitting this form and for your interest in Fournier Group! One of our earthquake insurance specialists will circle back with you soon.